"If Julian has not already won readers' hearts with his [earlier] exploits, he will here when he tries to find out his father's secret dream for a birthday present. 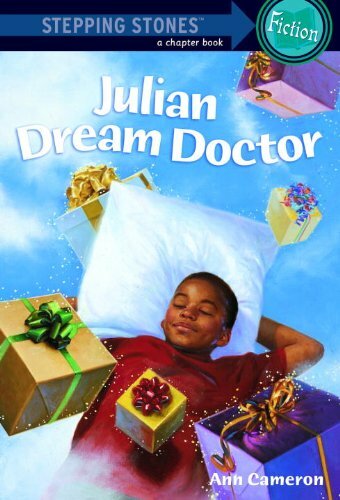 Surprised at hearing his father mumble 'two snakes,' Julian duly catches and presents them, only to discover that snakes are his father's recurring nightmare. Cameron's style is elegantly smooth and the characters come alive through easy dialogue and involving action." --Bulletin, Center for Children's Books.